I'm heading over to the Don Matthews CZ World Championship in California next month & need to sort insurance for when I'm racing. 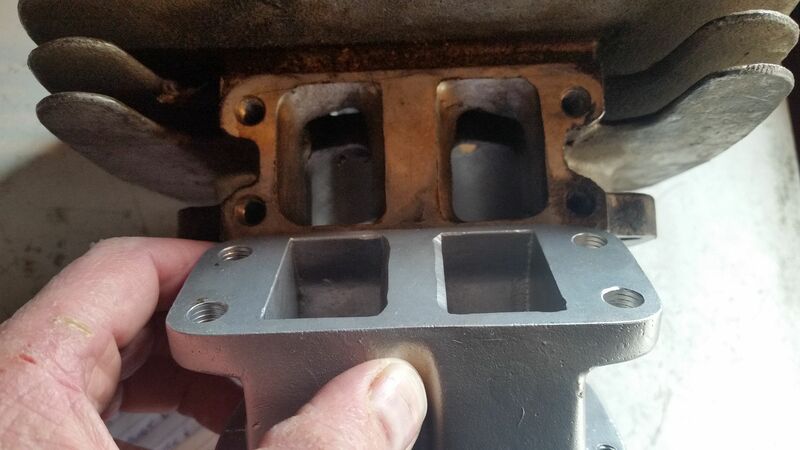 What is the best product to soak the cylinder in to slowly work on freeing things up? 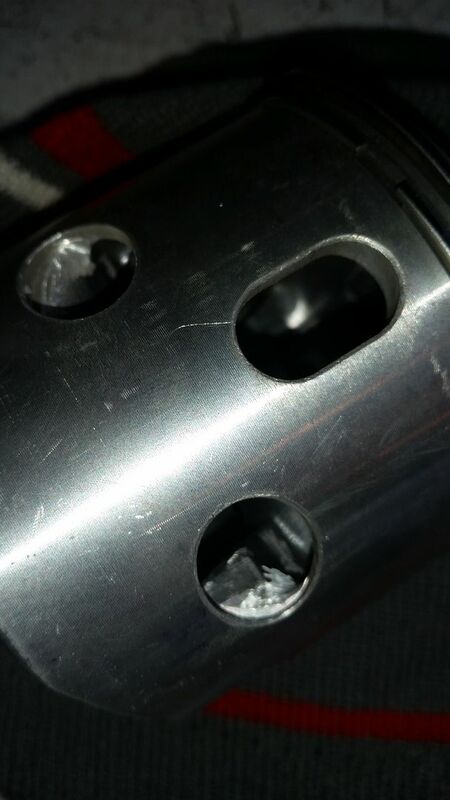 Does anyone know of a 34mm fork that has bushes in the top of the sliders or am I going to need to custom make a pair with a fairly thin wall thickness? 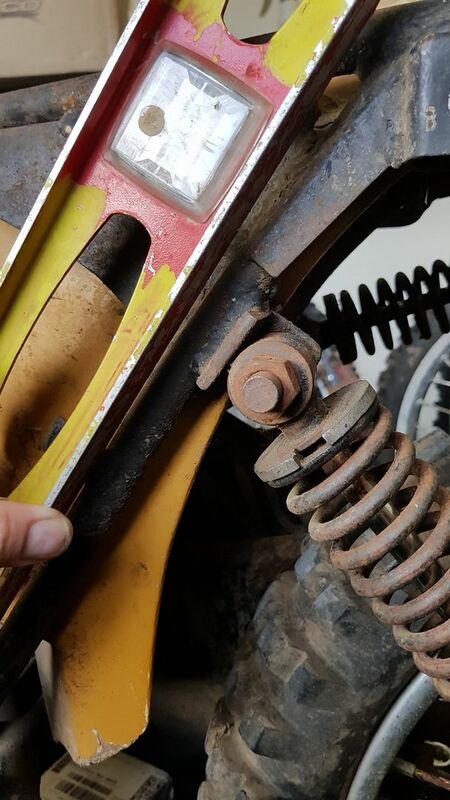 eBay Finds / RM400 rod kit? 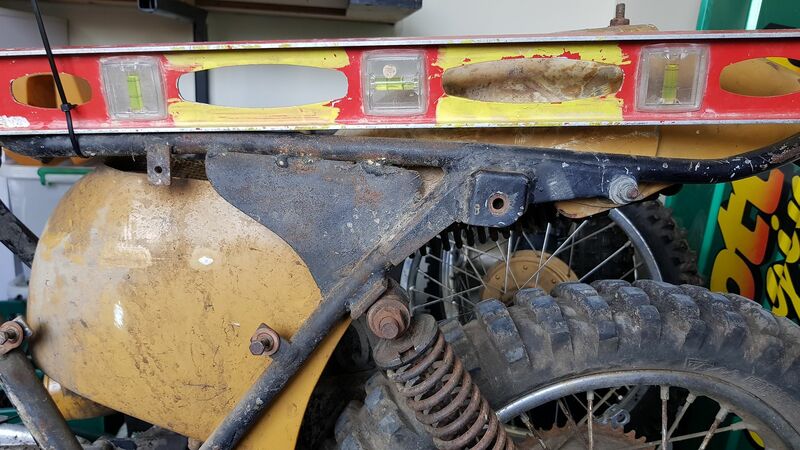 Have a read of the listing & check measurements. 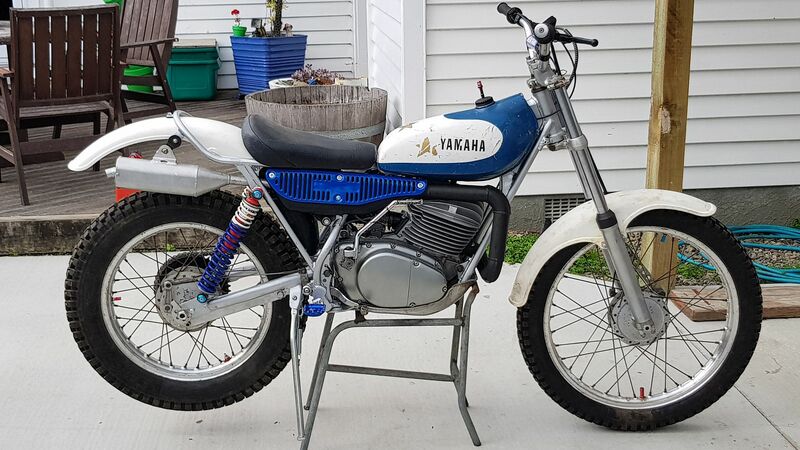 Spaniards (Bultaco, Ossa, Montesa etc) / What year is this Bully? 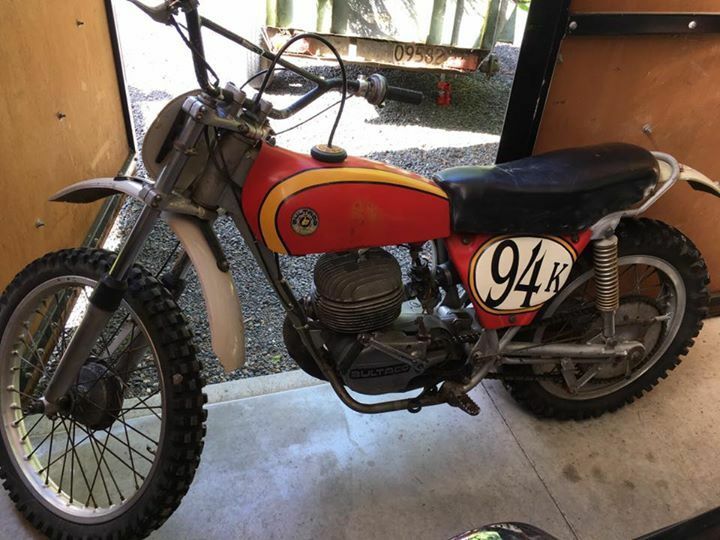 Any idea what year & size this Bultaco is? What is a baseline setting for the float height on a new VM Mikuni? What do people do to get folding footpegs on their side-pipers? I got rung up earlier tonight to find out if I'd like to race a 360 in pre70 this year instead of the husky 400 cross we'd been planning on.